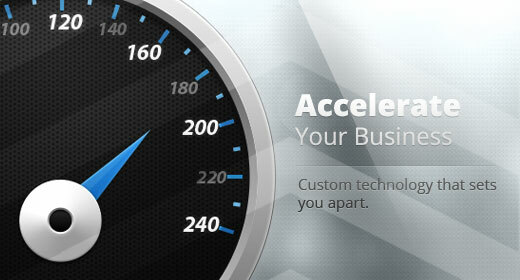 We specialize in utilizing the latest technologies to build custom solutions for your business. Off the shelf solutions only go so far. You know your business best so create a solution catered just for you. 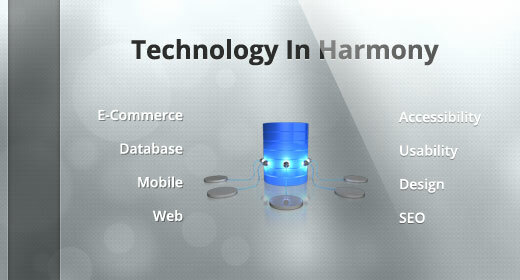 Don't change your work flow, enhance it, with seamless technology solutions. Business grows. So should your technology. Whether for your customers or your employees, having a mobile presence is not only affective but expected. The ease of use and fluidity of the iPad is a natural way to express and engage. Compliment your marketing efforts, display your catalog or engage customers through a kiosk. The possibilites are endless. Selling online today involves not just a web presence but being mobile and integrated with social tools. Your customers will not only make purchases but sing your praises where ever they are. Employees in any sized business are comfortable with the web. Minimize training and optimize productivity by developing custom in house database driven applications for your particular work flow. Your website is usually the first thing a potential customer will see. 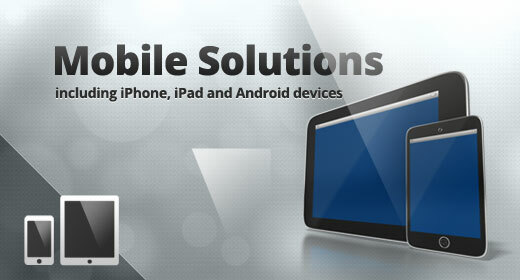 Ensure your site reflects your brand, provides an obvious call to action and is optimized for mobile devices. Like it. Tweet it. Pin it. Marketing has changed in the past 10 years and it's vital to keep up with the way your customers consume content. Harness the power of social technology in your business and stay on the cutting edge. Get into your customers mobile real-estate and keep them coming back to your app. Custom solutions have the greatest impact on a business because they're designed for your exact needs. We'd love to become your partner. Send us a quick note with your information and a brief overview of the technology you're looking to incorporate and we'd love to talk to you about it.